Whoa! Where has the time gone? 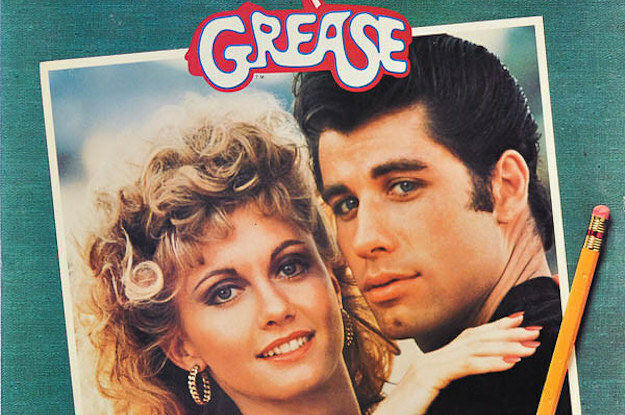 40 years ago today “Grease” starring John Travolta & Olivia Newton-John hit the big screen! Did you go see it?